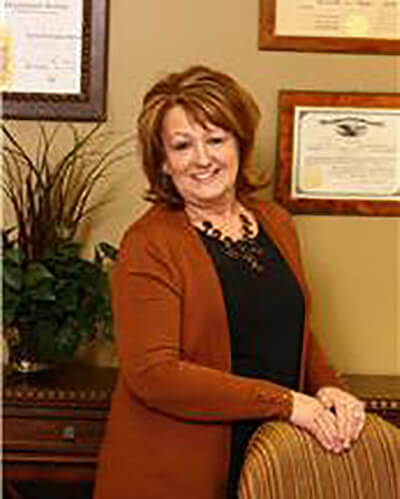 Deborah (Deb) Campbell is the firm’s Office Manager and a seasoned administrative assistant with over 34 years of experience. Throughout her career Deb has served as an assistant to Circuit Court Judge Rex Henry Ogle, Tennessee Court of Criminal Appeals Judge Norma McGee Ogle, General Sessions Judge Jeffrey D. Rader, and Circuit Court Judge James L. Gass during their time in private practice. In addition to her wide-ranging administrative experience, she is also experienced in bookkeeping matters. Deb’s experience includes scheduling, transcription, drafting correspondence, assisting with the drafting of pleadings and business documents, billing, payroll, accounts payable and receivable and a variety of office-management tasks. 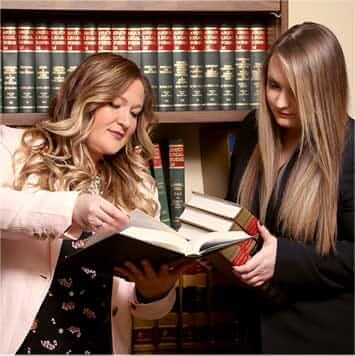 This broad-based experience allows her to provide significant assistance in meeting the needs of the firm’s diverse client base. Deb’s personal style also allows her to put potential clients at ease and take some of the stress out of the legal process for existing clients. She was born and raised in Sevier County and is married to Phil Campbell, who has also called Sevier County home for 50 years. The Campbells have two daughters, Brooke Smith, a radiographer with Fast Pace Urgent Care in Morristown, and Emily Campbell, who attends Lipscomb University’s School of Pharmacy in Nashville.